Congregation is a three day technology festival designed to foster links between attendees from very diverse backgrounds and create deep discussion and dialogue. Central to the event is earned entry via a submission posted on the site in advance, the use of social venues and huddles and the serendipitous connections that form. All attendees present during the day creating a common bond that is enhanced with plenty of networking time. 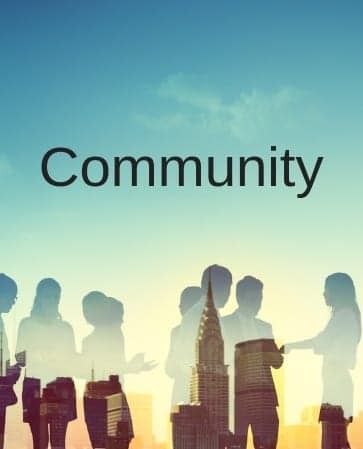 The theme for 2019 is 'Community'. Congregation is a knowledge exchange platform. Our mission to encourage the sharing of ideas, methodologies, techniques and industry insights that you might find useful and that you could apply be it in your personal journey or in business. We live and breath technology and ideas. 2015 was how technology impacts on work and personal lives. 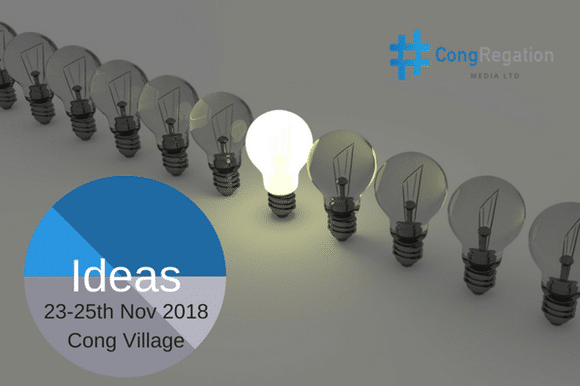 Last year the theme of ‘Ideas’ further broadened the discussion arena of CongRegation and attracted an even wide set of submissions and background of attendees. In 2019 we hope to further expand the diversity of attendees unifying people around the malleable arena of ‘Community’. As with most things in life the conceptual area of ’Community’ sparks off different notions and means different things to different people. By gathering people with different backgrounds, expertise, interests, age and expertise we hope to avoid group think and offer new perspectives and connections. Firstly we are looking for people from diverse background from technologists, start up experts, change managment, innovation/disruption consultants but also sociologists, psychologists, physicans, teachers, academics, business owners, politicans, researchers through to farmers, spiritual, mindfulness and healers. The range of backgrounds means no one direction of thinking dominated. Secondly we want people to consider Community from the perspective of a blank canvas and challenge themselves. We are all part of a community of some shape or form and it can enrich our lives through to be fundamental to how we live. We would like to capture the ‘I wonder if’ or ‘I wish’. Treat CongRegation as an opportunity to scratch a mental itch. One of the outputs of CongRegation an eBook and the posts are the chapters in that book. We want perspectives, stories, case studies, opinion pieces, how to’s, experience based, wish lists, academic, thought leadership looking at this area from multiple angles. Posts could debate specific thoughts, methodologies, technologies or focus on the psychological and social aspects. How do companies form communities? Cultural differences on benefits of communities? Are communities driven by culture? Does our future rely on ability to foster communities? Specific ideas for change in society, marriage and life? Is community dying in a world of me? The leadership challenge of inspiring, managing communities. What do you they die? Online communities - how they differ? Catalysts for change - remote working? The emotional cost of community? Stories of thriving and dying communities? Congregation is a constantly evolving company that reinvents itself each year and seeks to improve its events and services. The Unconference event uses a patented methodology designed to promote inter-group interaction and group engagement. Communications consultant, start up entrepreneur, lecturer and event organiser. 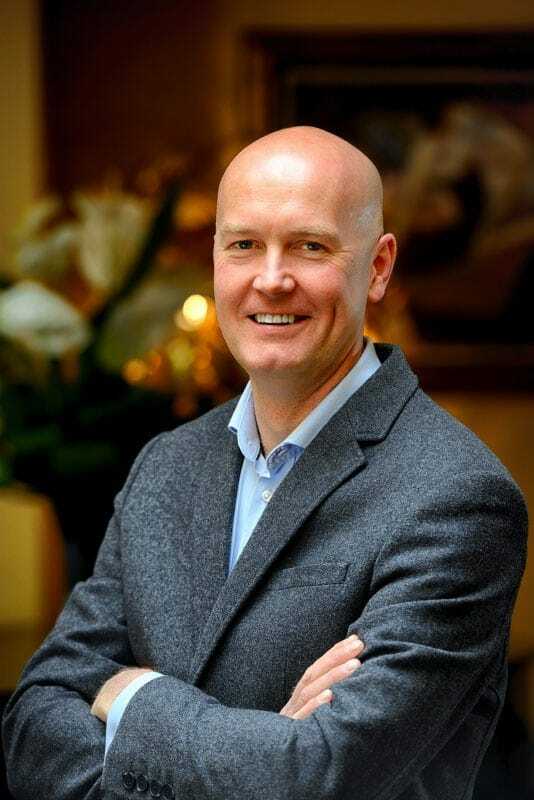 Eoin has represented a range of Irish and multinational organisations, established a number of technology driven start up companies and lecturered for the Dublin Business School, Irish Times, DIT, GMIT and DMI in Marketing, Digital Media and Crisis Management. He worked on the Web Summit, Predict Conference, organises the Energy Symposium, Bridge 2018 and the ICBE National Conference. Specific submissions on narrow areas of the Ideas are as welcome as all incompassing coherent umbrella views. Some people will have one piece of the puzzle, others will more. Some will be data evidence driven, some gut feel, some passionate and some will be creative visions. We want stories, case studies, opinion pieces, how to’s, experience based, wish lists, academic, thought leadership looking at this area from multiple angles. Posts could debate specific medthologies, technologies or focus on the psychological and social aspects. Although the theme has changed, the earning of tickets and format on the day will remain the same. This will be the most ambitious Congregation to date. If you are up for the challenge please help by participating early. As per #cong18 we will ask people to reflect on what they have heard, researched, experiences to work together on a joint challenge at the end of the day. One of the lessons from previous Congregations is that it takes time to peal back the layers of our emotional onion. As the day progresses the conversation will naturally drift from pure innovation, to disruption, to thinking differently to finally focusing on what really matters. The final exercise will be about harnessing what the day produces to create a collective view on rebuilding community. To be revealed closer to the day.